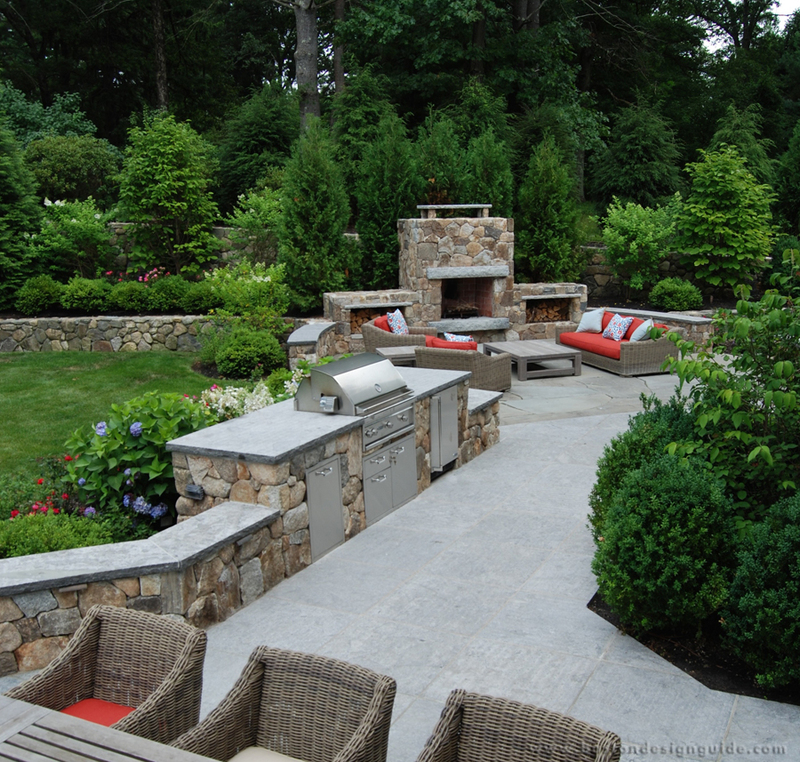 They offer a wide variety of services including consultation, installation, design, and maintenance throughout the Greater Boston area. 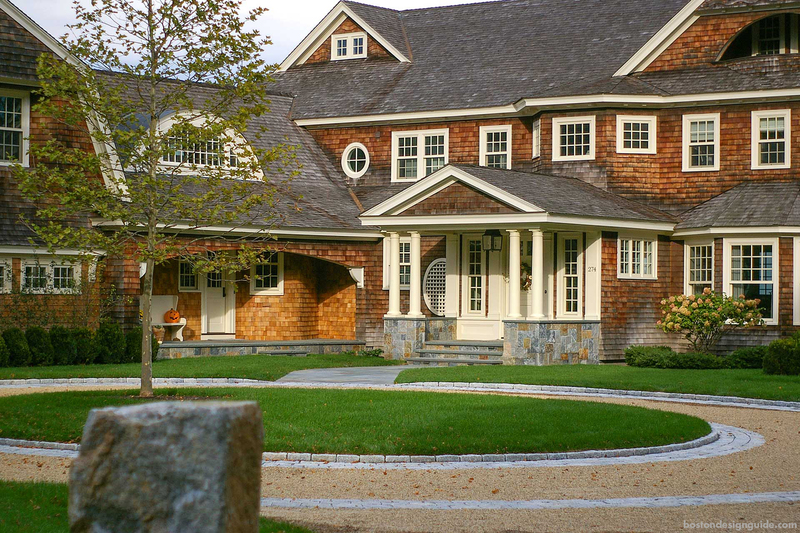 A successful design begins with a careful study of your property and thoughtful exploration of objectives. 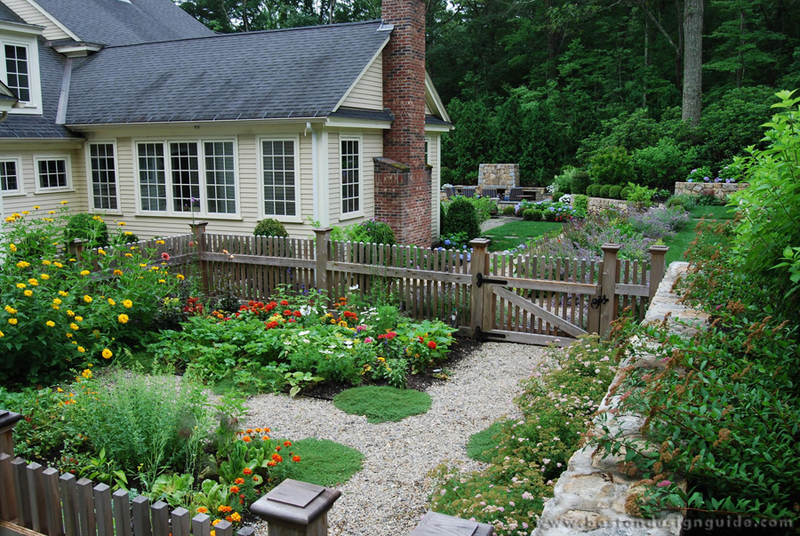 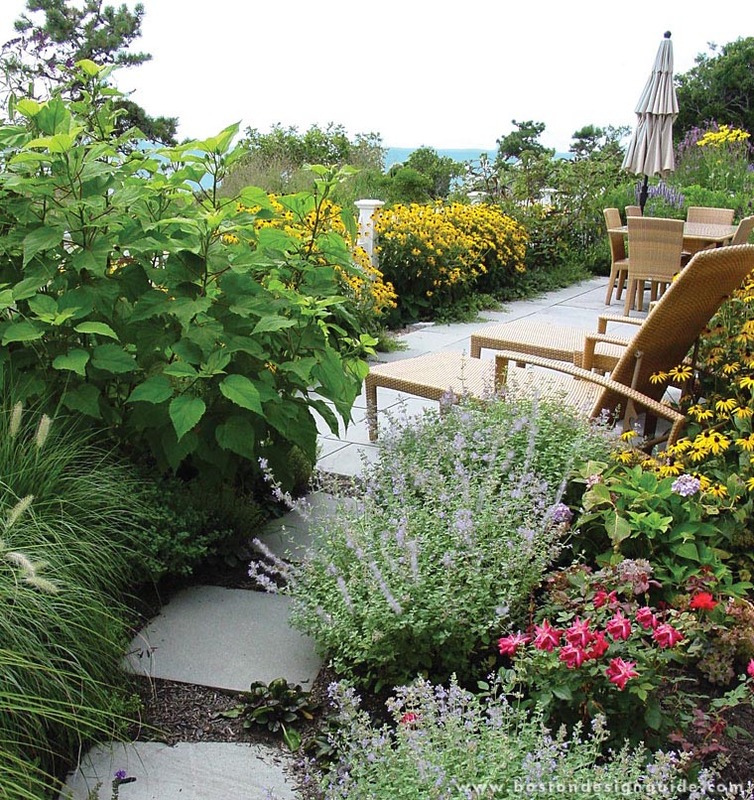 a Blade of Grass can do everything from complete landscape transformations, perennial gardens, container plantings, formal gardens, hardscapes, and even seasonal holiday decorations. 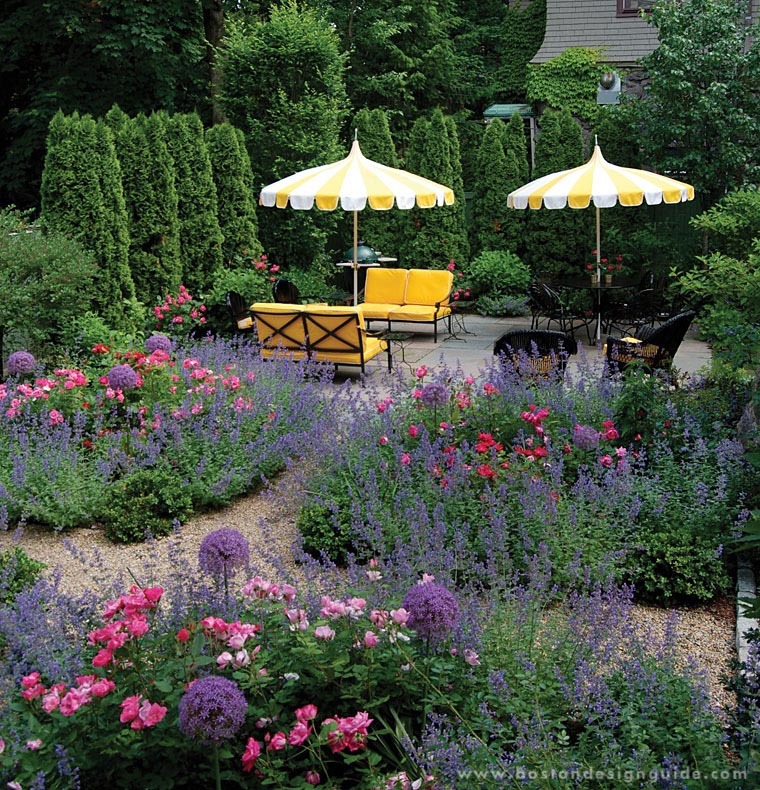 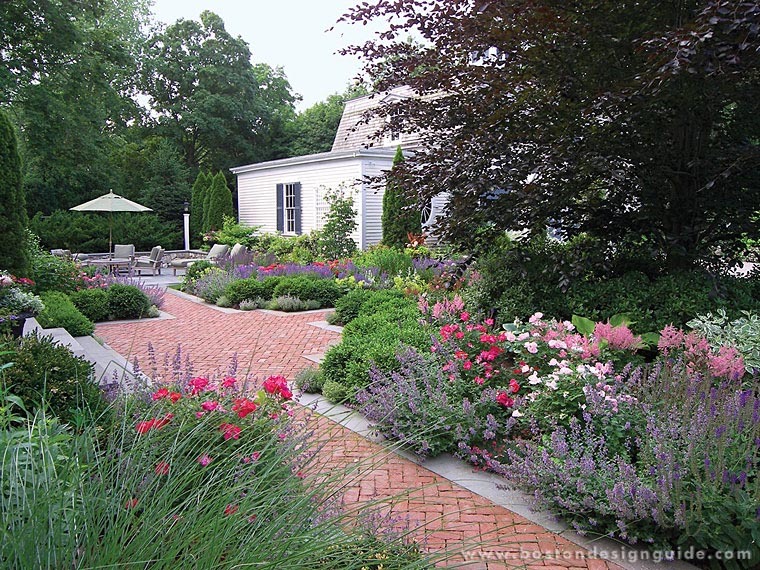 Services include: Creative Screening, Pergolas, Trellises, Fences, Water Features, Stone Walls and Walkways, Container Plantings, Perennial Gardens, Patios, Terraces, Seasonal Plantings, Special Event Preparation, Aesthetic Pruning, Garden Renovation, Perennial Care, Irrigation, Lighting, Full Service Lawn and Plowing. 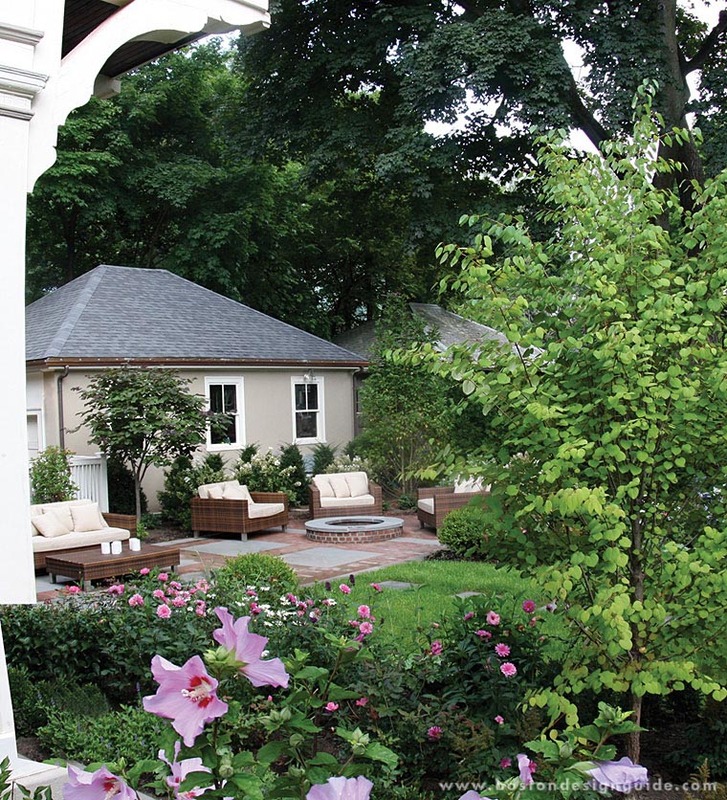 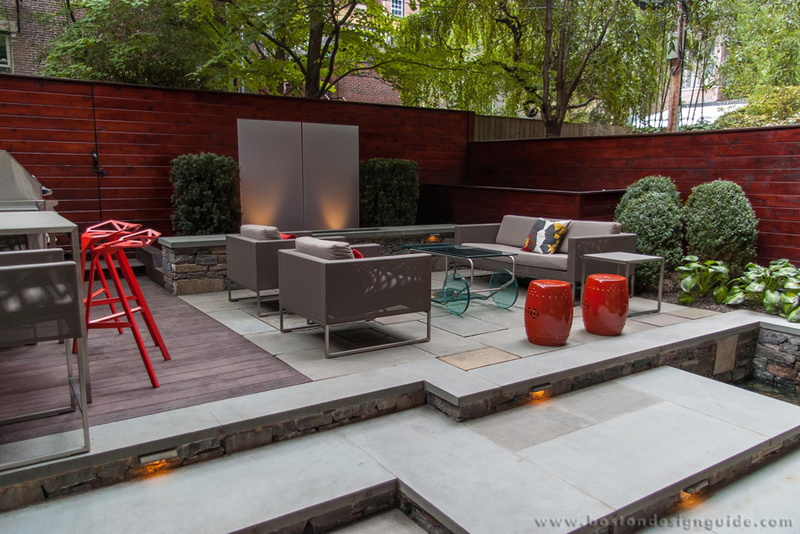 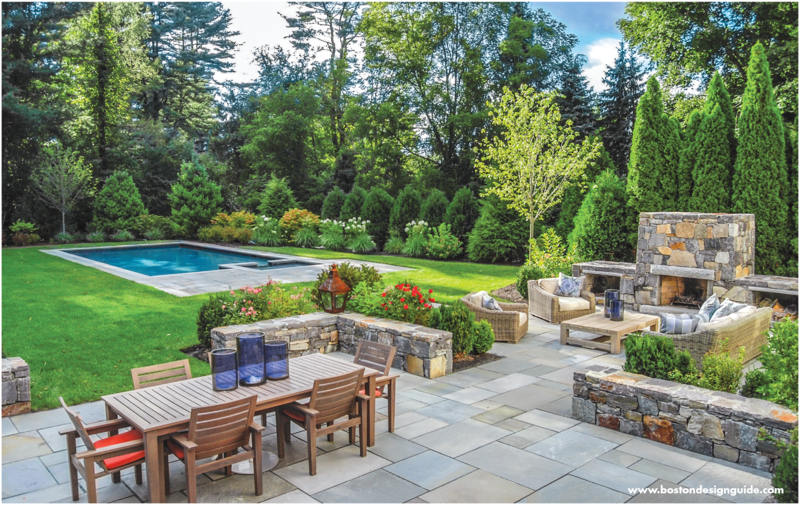 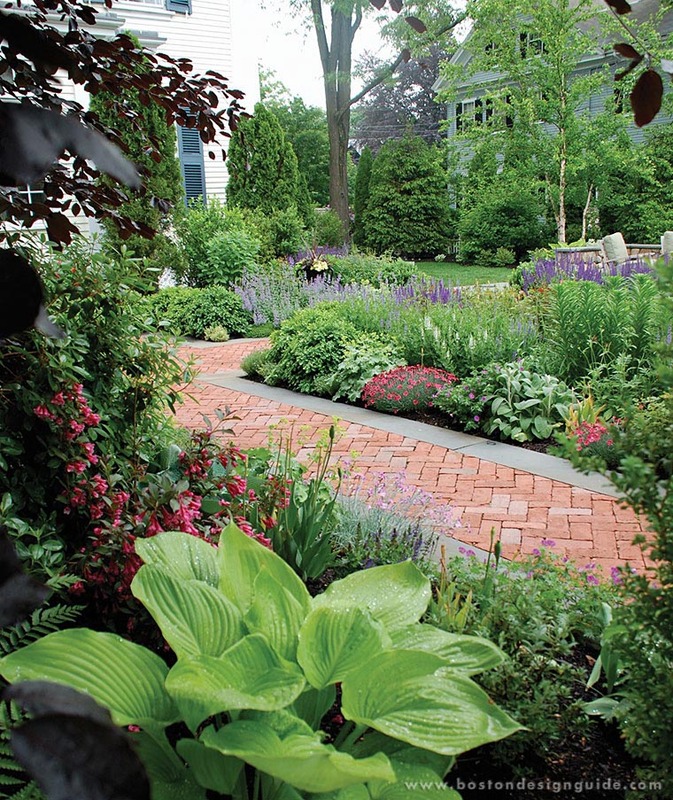 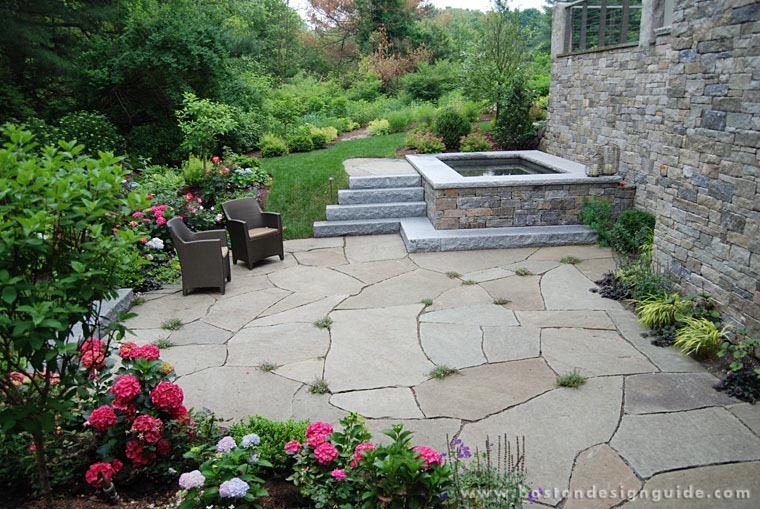 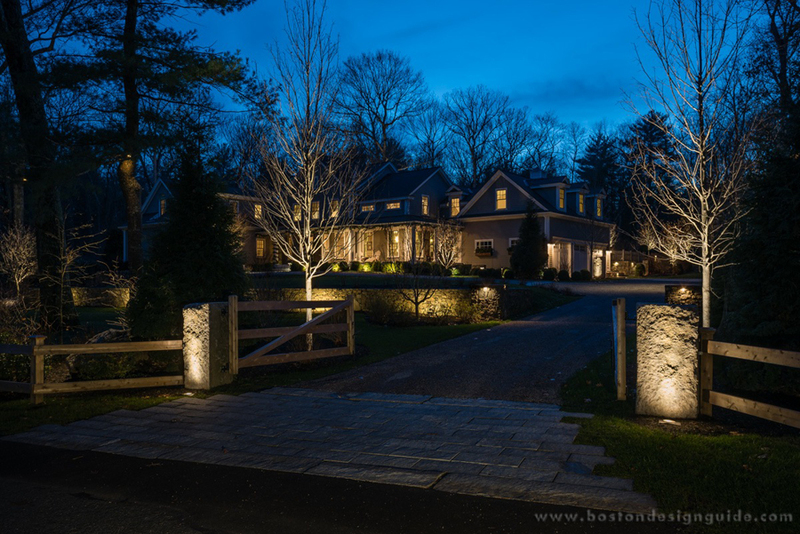 Association of Professional Landscape Designers (APLD) - Gold Award Winner for Residential Design 2013, Merit Award Winner for Residential Design 2015 for Dedham project and Contemporary courtyard project. 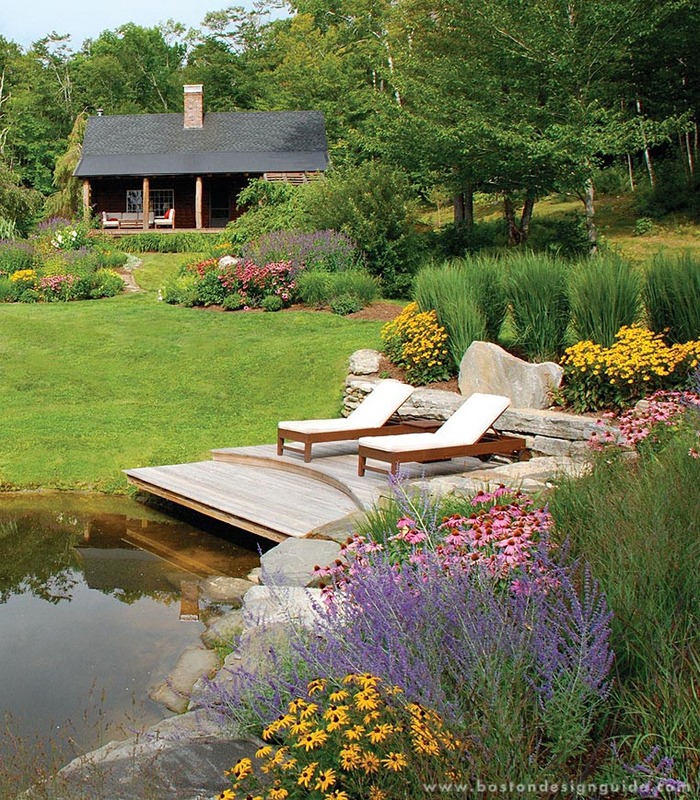 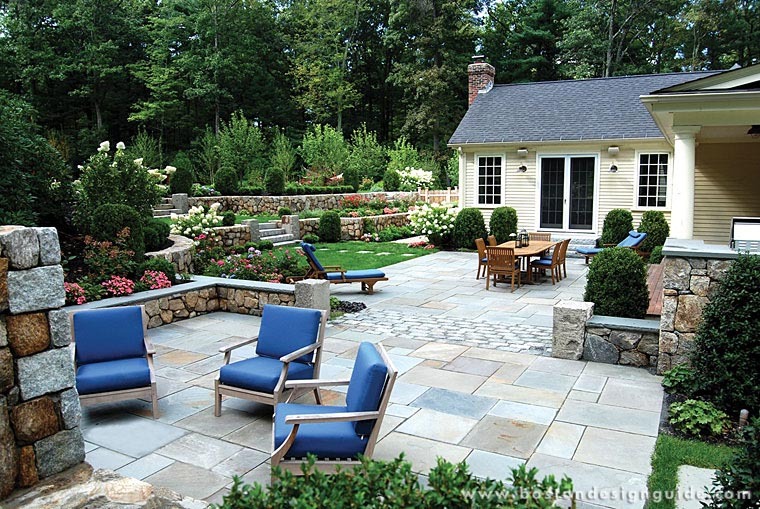 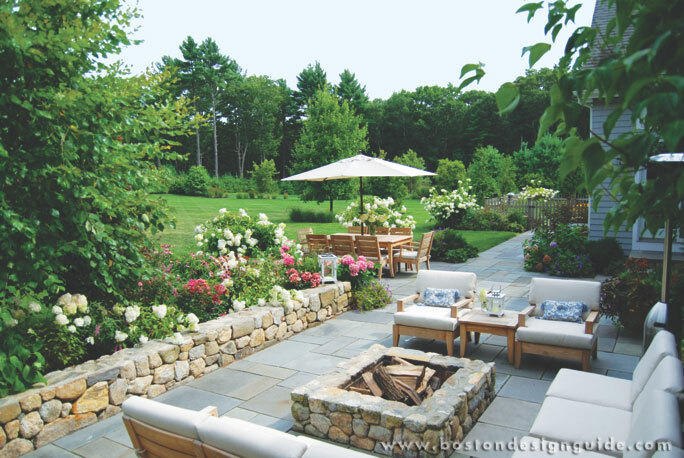 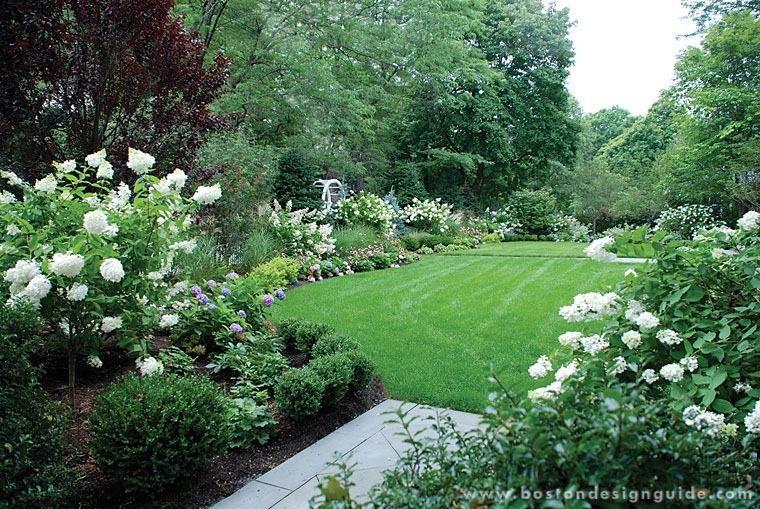 Best of Boston Home - Lawn & Garden Service, 2012 & 2013. 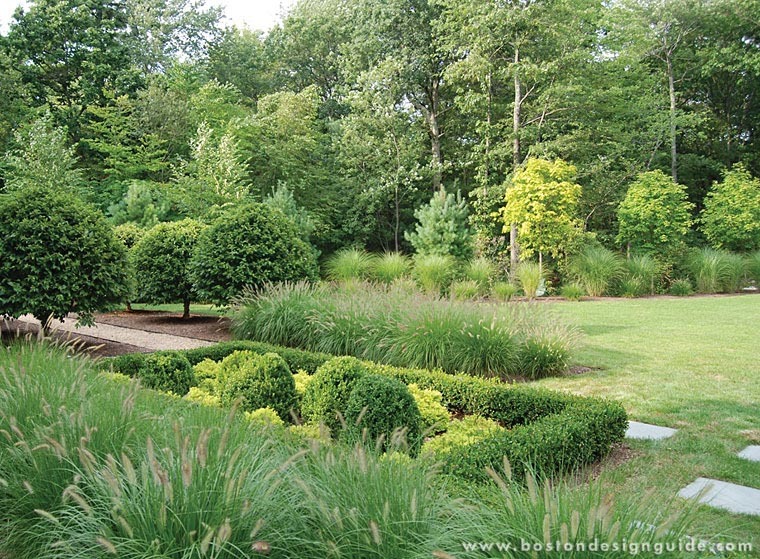 Visit a Blade of Grass to learn more.